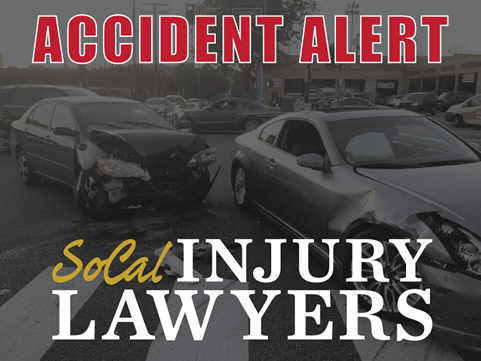 At SoCal Injury Firm we pride ourselves on the personal attention we provide each of our clients. 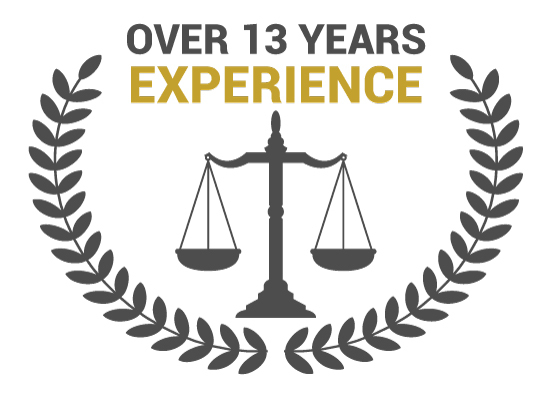 You will always be kept up to date on your case and we are here to walk you through the entire process and answer any questions you may have. For over a decade, Mr. Chahine has devoted his practice to helping victims of accidents to receive maximum compensation for the physical and emotional injuries they suffered as a result of the negligence of other persons. Mr. Chahine works tirelessly on each case to ensure that his clients not only receive the proper attention they deserve, but also best medical treatment and maximum compensation for the injuries they suffered. As a result, not only have his clients recovered millions of dollars for their injuries, they have also been provided the best medical care to help treat their injuries. 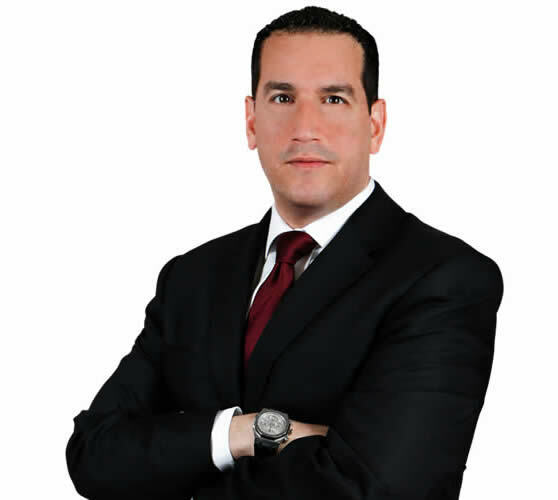 Mr. Chahine received his Juris Doctorate degree from Southwestern University School of Law in 2003. At Southwestern University School of Law, Mr. Chahine was the Editor-in-Chief of the Southwestern Law Journal. Prior to law school, Mr. Chahine received his Bachelor’s Degree from California State University, Long Beach in 2000. Mr. Chahine is a current or former member of Consumer Attorneys Association of Los Angeles, Los Angeles County Bar Association and American Bar Association.